Last week we posted a recipe for chupe de camarones, one of the most flamboyant dishes of our varied gastronomy. 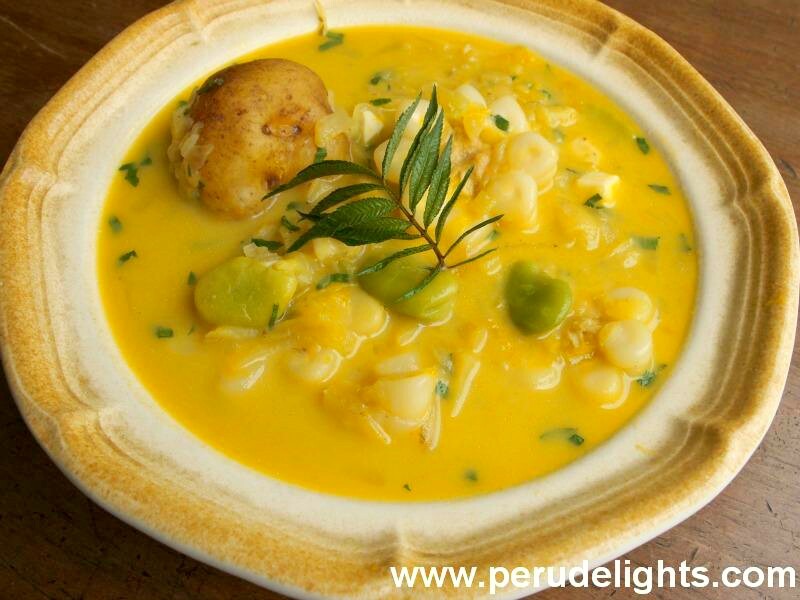 The sturdy and colorful soup, that is prone to put you to sleep, was born in Arequipa, but its fame has grown so much that you can find it in every traditional restaurant, and in most fish and seafood restaurants throughout the country. Chupe is a fusion version of the Incan chupi, which was the main dish of that culture’s diet. 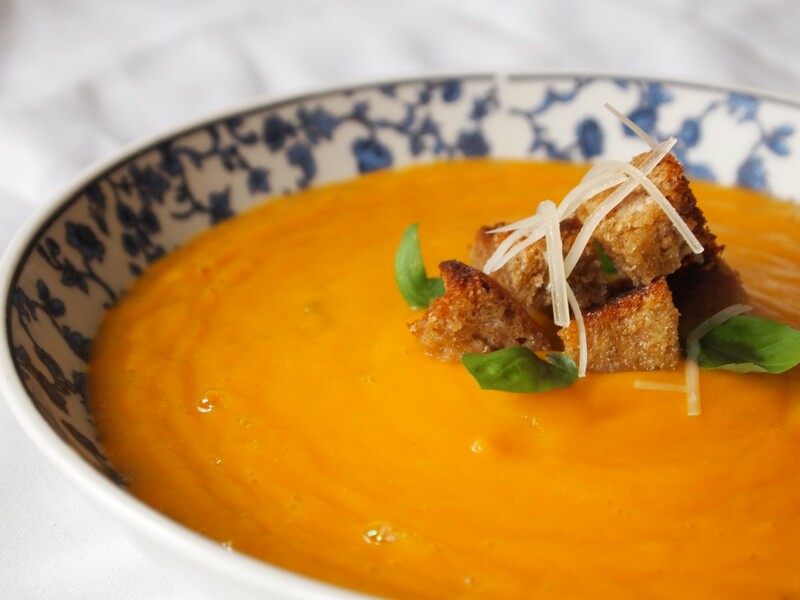 Cheese and milk were added to this hearty soup later on, when the Spanish settlers brought those ingredients with them. Incas did not consume milk before the Conquest, because they lived their whole lives in harmony with nature and its cycles, and they saw milk as being the nourishment for baby animals, not for them. 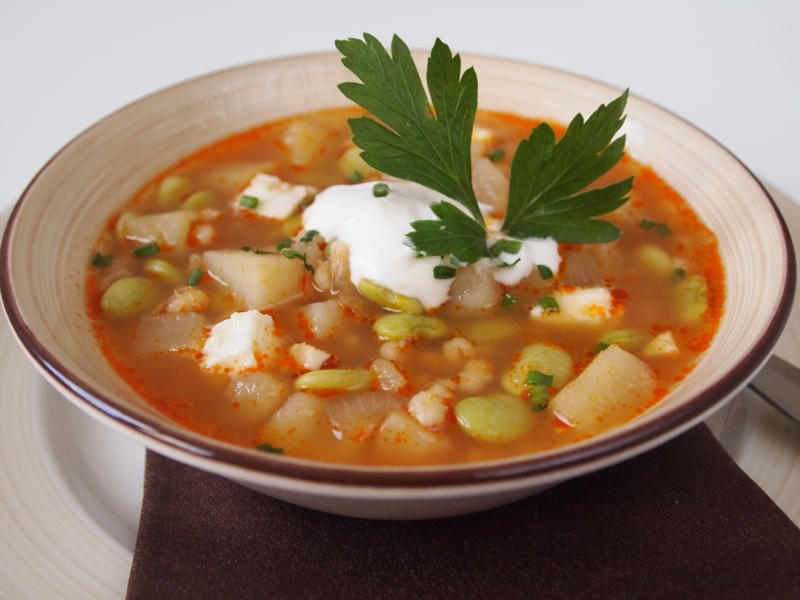 Despite chupe de camarones being the most famous kind of chupe by far, there are many possible ways of preparing this soup. Chupe de ollucos, for example, is one of my family’s favorite recipes. My dad was so obsessed with this delicious entree at one point in time, that despite all of us being great chupe de ollucos lovers, we grew really tired of it and refused to make it for months. He would keep asking for it week after week, and we would lie and tell him the store had ran out of ollucos, or some other story to persuade him against it. After we stayed away from it for a few months, we were able to appreciate all of its wonderful qualities again, and it quickly regained its place as one of our favorites. To make it, fresh ollucos are obviously preferred, but if you’re not in Peru finding them may become an impossible mission. Canned ollucos can be easily found in Latin American stores, or online, and they are second best. Not the same thing as eating a steaming bowl of fresh chupe de ollucos, but all the other ingredients and flavors will still bring this soup together nicely, and make it worth your while. 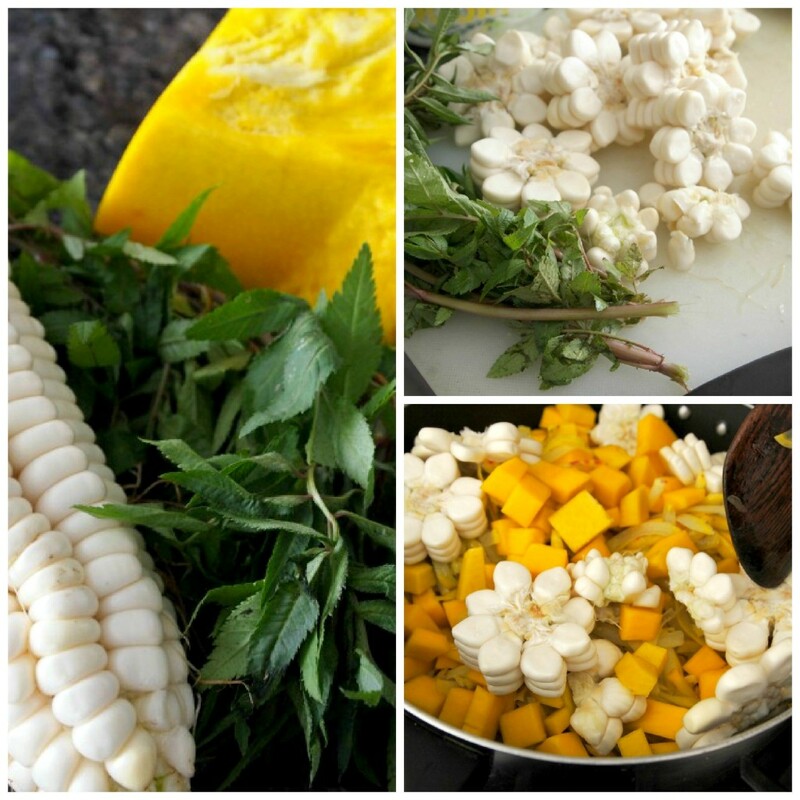 In a saucepan over medium heat cook ollucos, squash and corn with water to cover. Bring to a boil, lower the heat and simmer until the squash turns into a mush and the soup is thick. 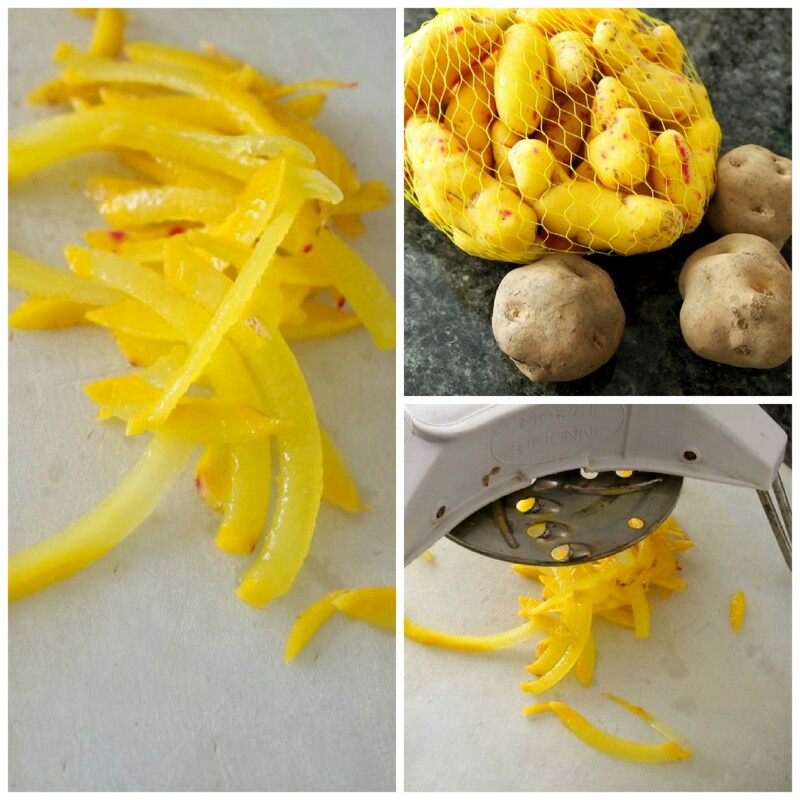 Add fava beans, whole potatoes (if you want, cut the potatoes in half) and salt to taste. When the potatoes are tender turn off the heat, add evaporated milk, queso fresco and chopped huacatay leaves, if using. Serve immediately, and garnish with a huacatay sprig. 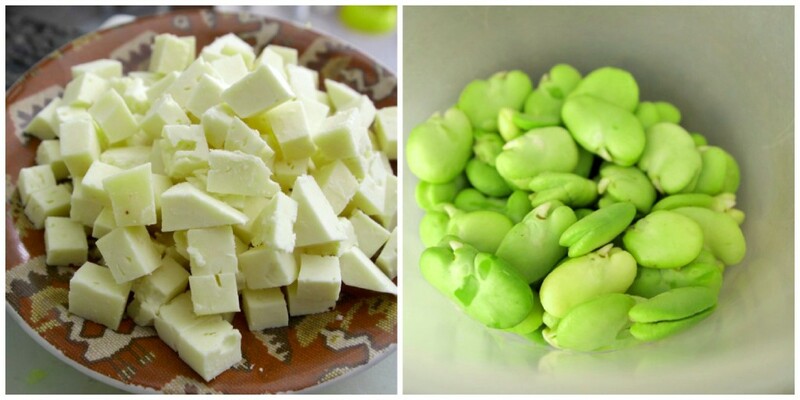 #MeatlessMondays – Fava Bean and Barley Chupe (Chupe de habas y cebada) Chupe de camarones (Shrimp Chupe) – Our Champion Soup #MeatlessMondays – Crema de zapallo (squash soup). Healthy seasonal eating. Es muy pràctico rico y nutritivo este delicioso chupe de olluco, ya lo estoy preparando, muchas gracias. Gracias, Rosa! Es super sencillo pero lleno de sabor.